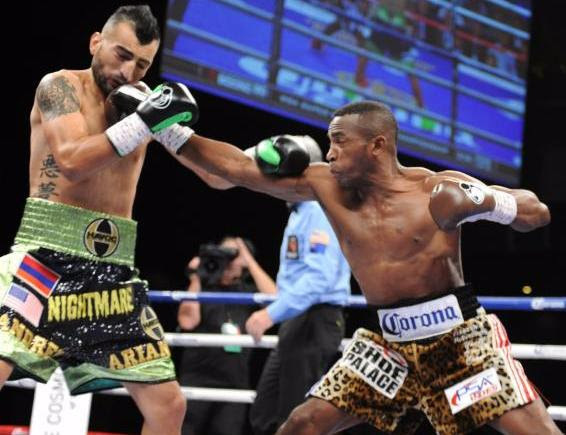 WBA and IBO Super-Welterweight Champion, Erislandy “The American Dream” Lara (23-2-2, 13 KOs) is focused on breaking the record for most consecutive world title defenses at 154-pounds if he can’t land a big fight. The record, which was set by Gianfranco Rosi with 11 defenses of the IBF title, has stood strong since January of 1993. If potential showdowns at middleweight with champion Gennady “GGG” Golovkin or a rematch with Saul “Canelo” Alvarez can’t come to fruition, then Lara will happily defend his titles with honor.